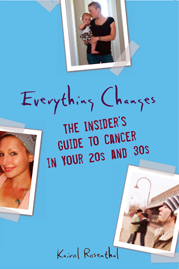 Everything Changes – The Guide to Young Adult Cancer » D.C. / Baltimore Book Party! D.C. / Baltimore Book Party! One of the best parts of having my book out is the readers I get to meet and become friends with. A few months ago I had a book party in Washington D.C. and met a great woman Alli Ward. 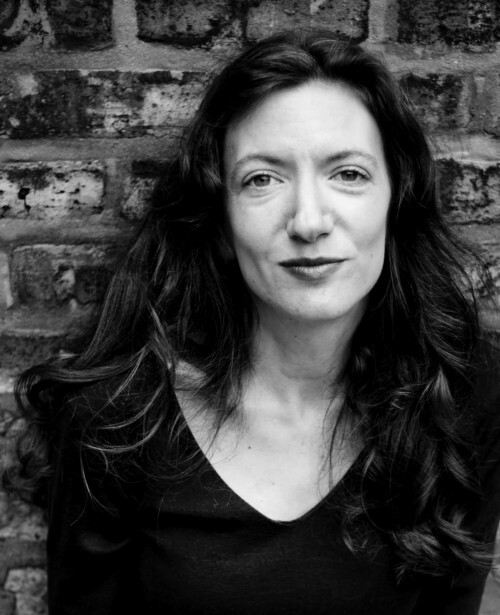 Alli is throwing a house party book bash for me this Thursday, August 6 at 7pm in Columbia, MD. It will be a chance to meet face to face, sign books, and have conversation about living with young adult cancer and chronic illnesses. If you are in the Washington D.C. / Baltimore area, I hope you can make it, if not, spread the word to others who are! For street address please email me – kairol at mac dot com or leave a message below and I’ll send you all the info.